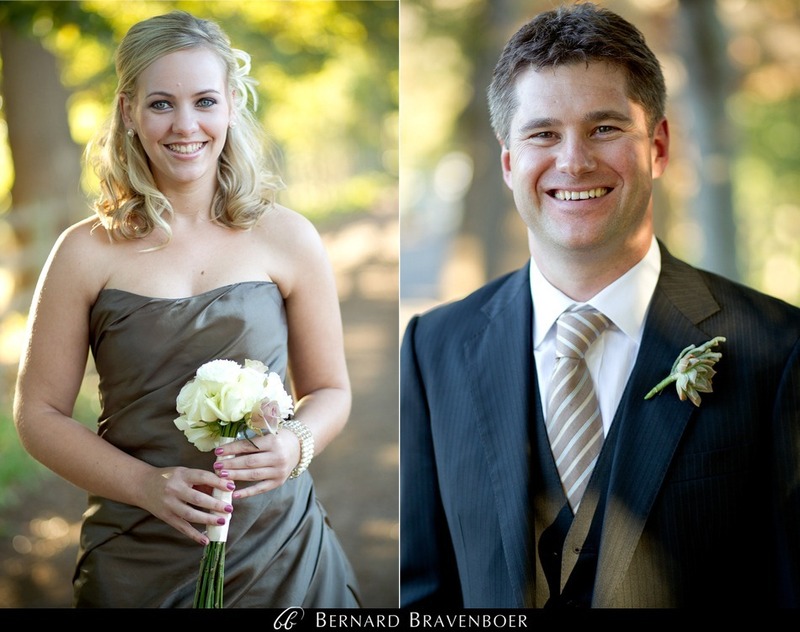 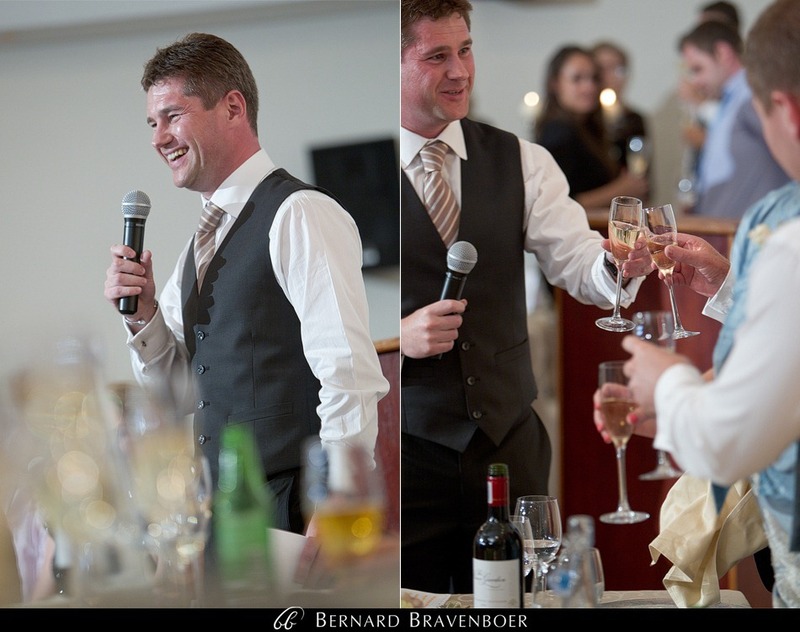 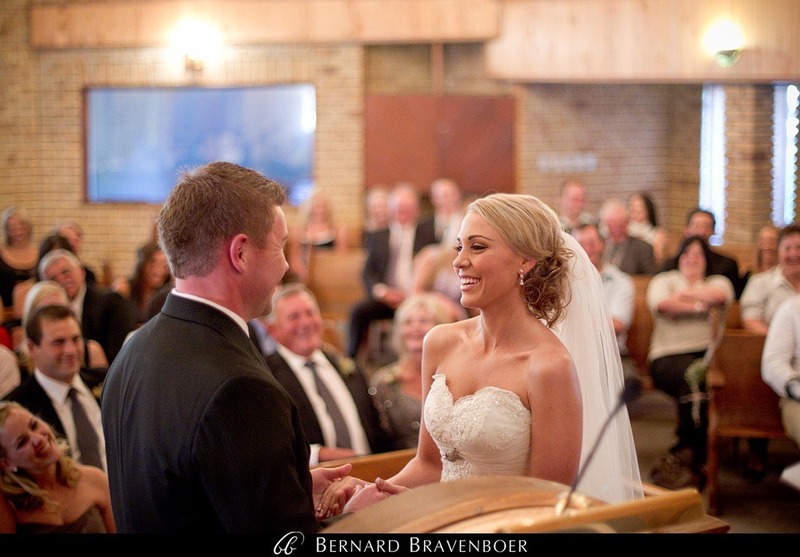 Mieke and Stephen’s wedding must have been one of my favourites. 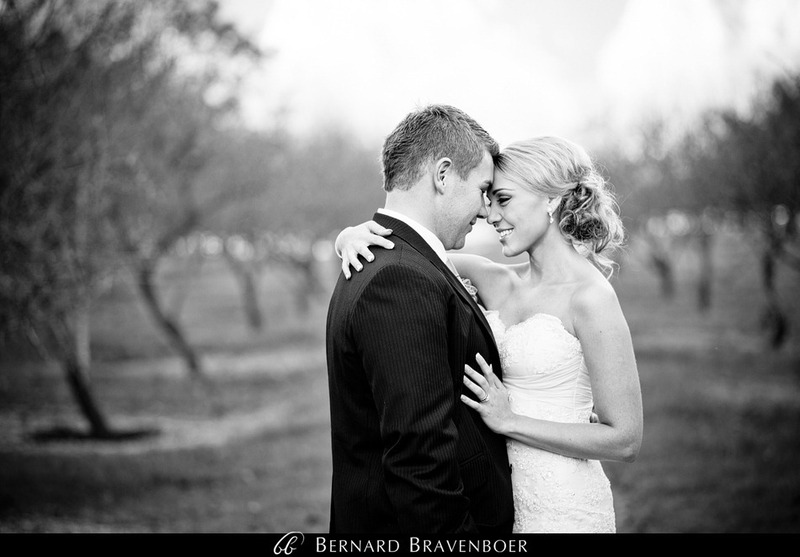 With an amazing collection of service providers to work with, and Mieke’s undeniable beauty, this day was perfect. 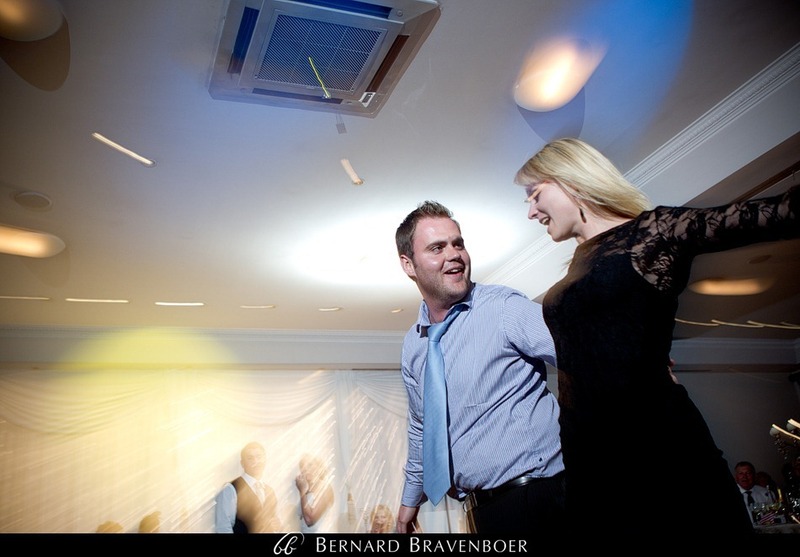 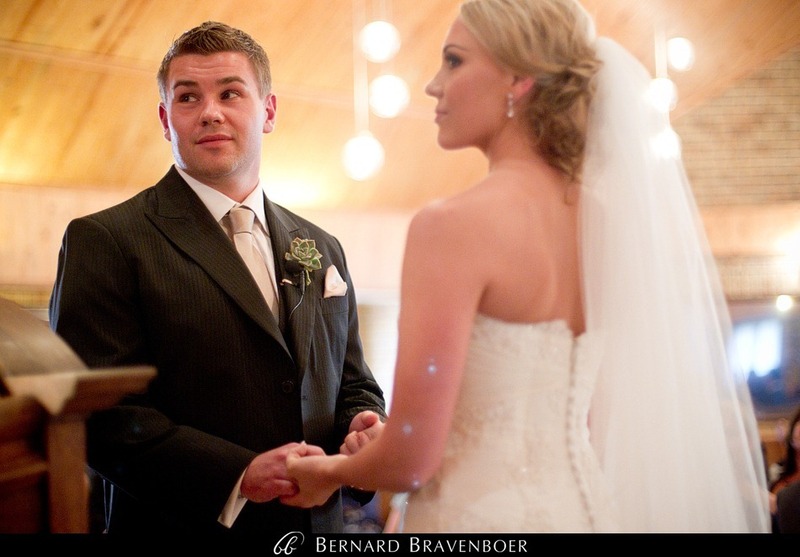 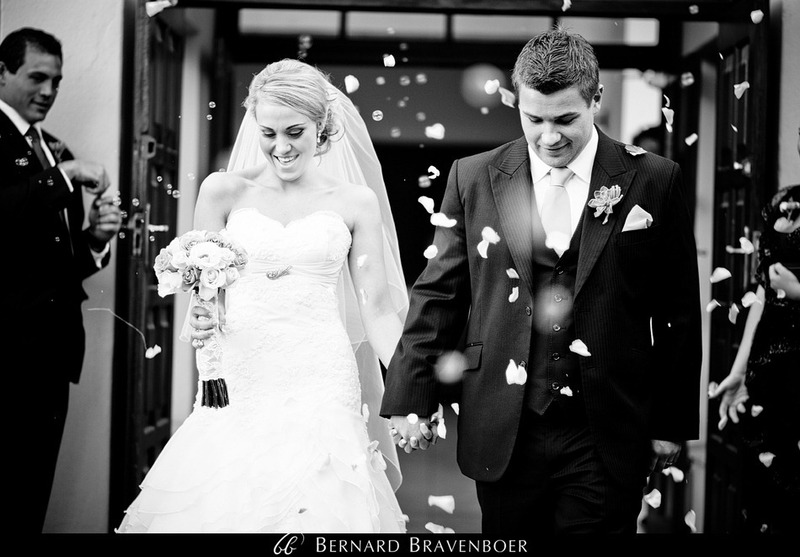 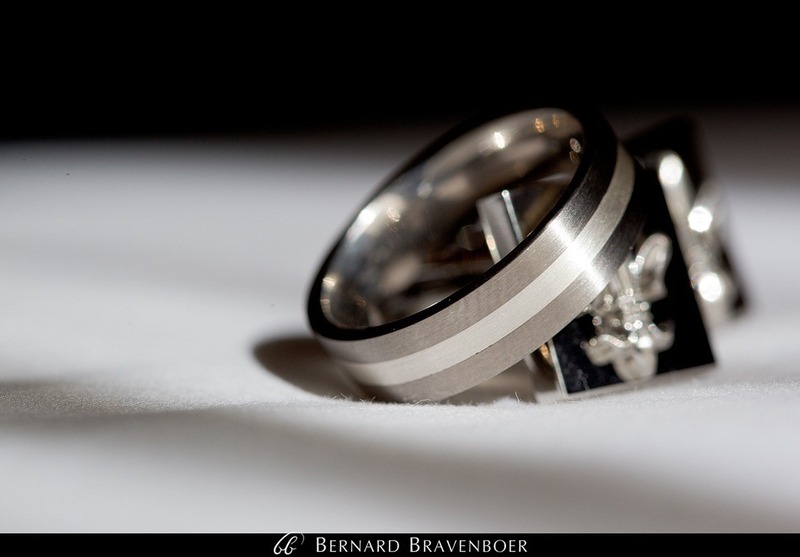 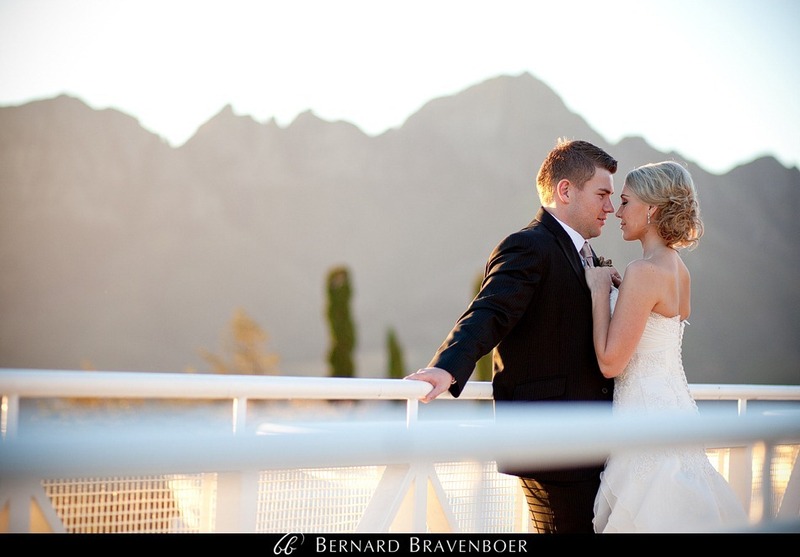 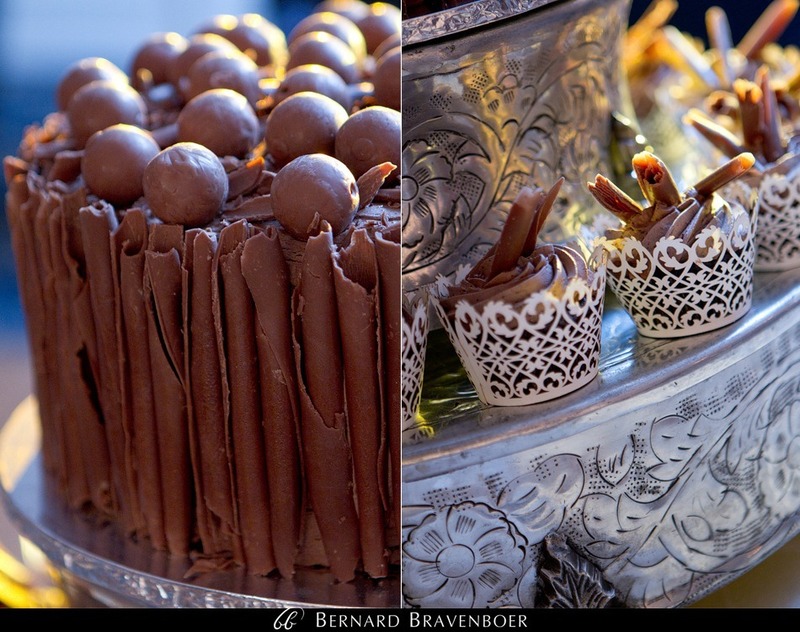 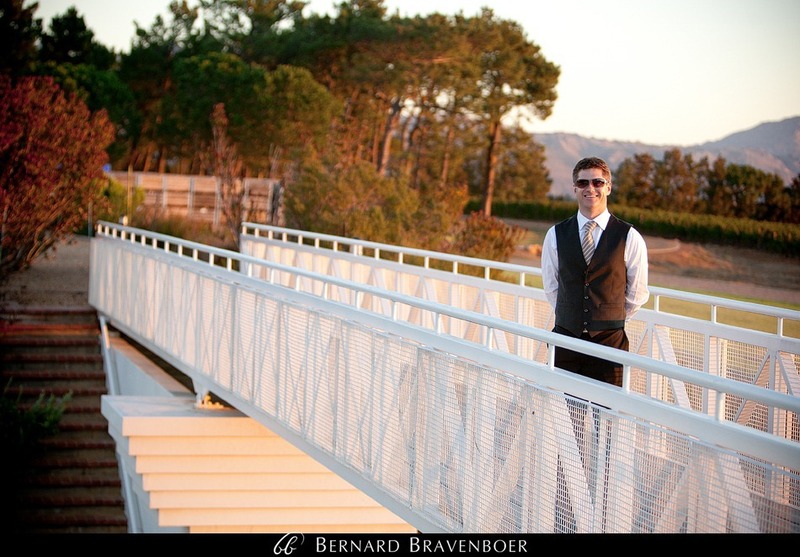 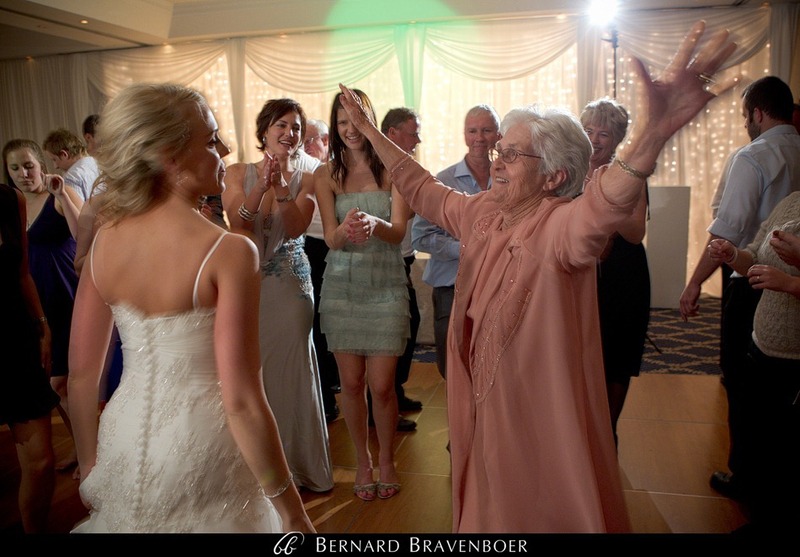 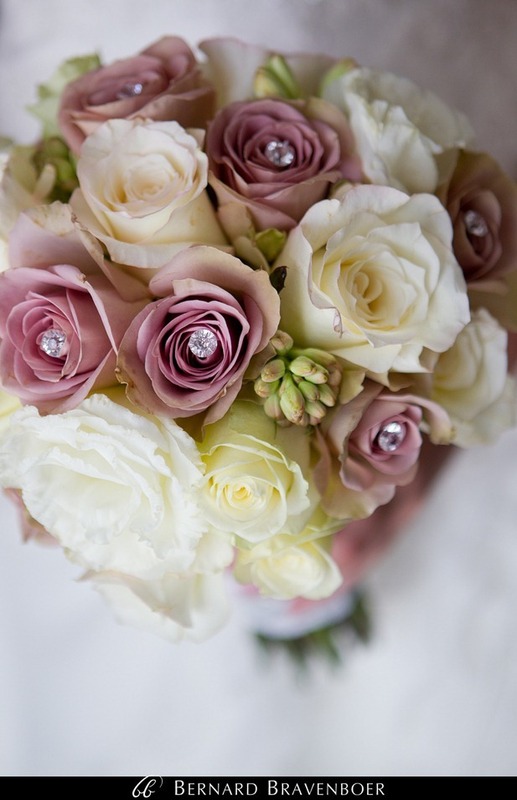 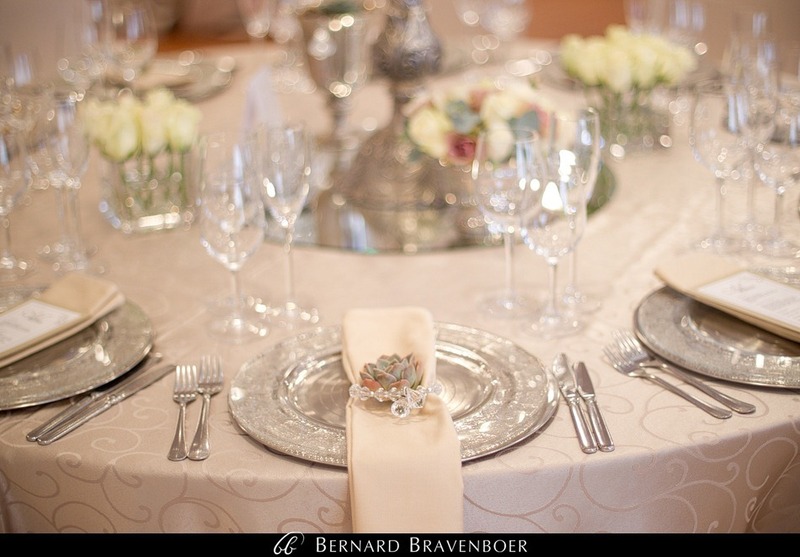 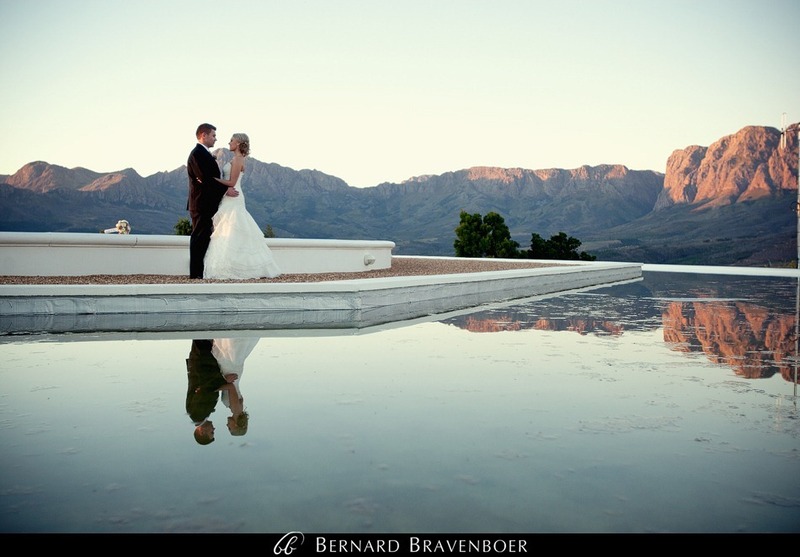 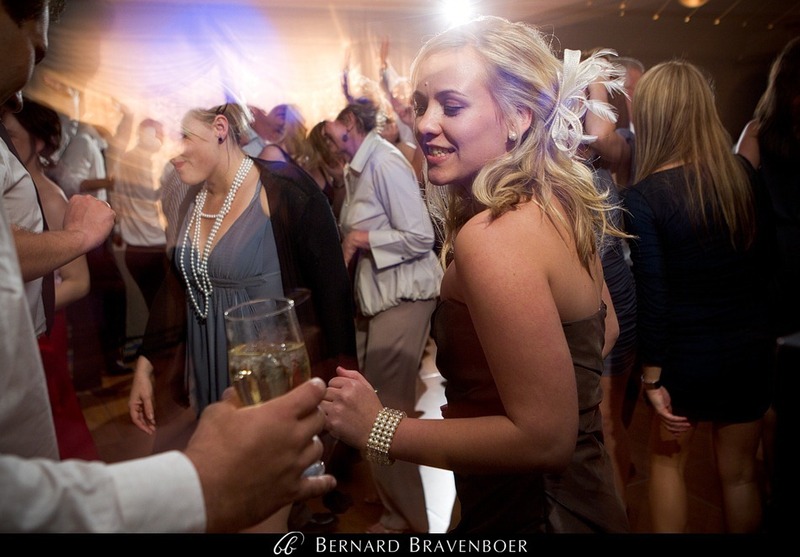 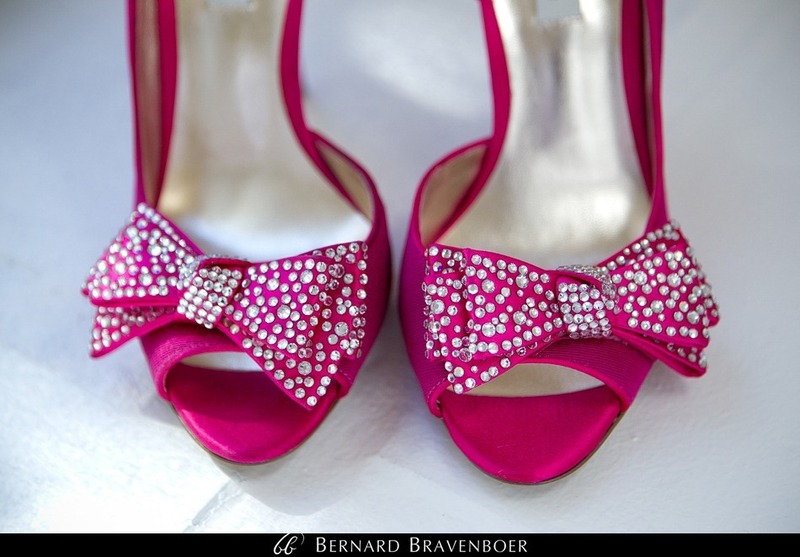 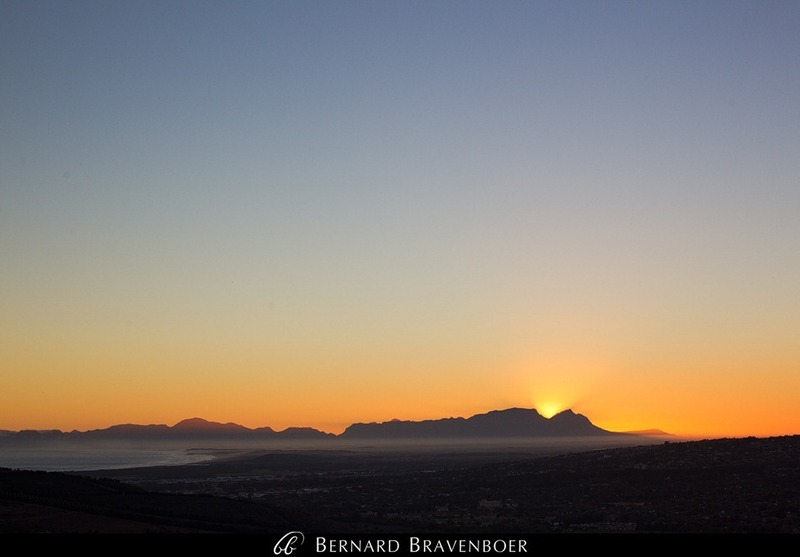 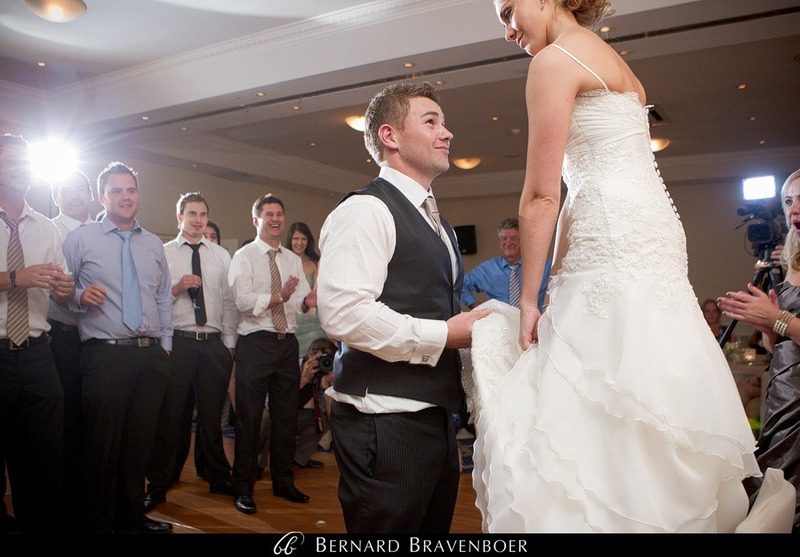 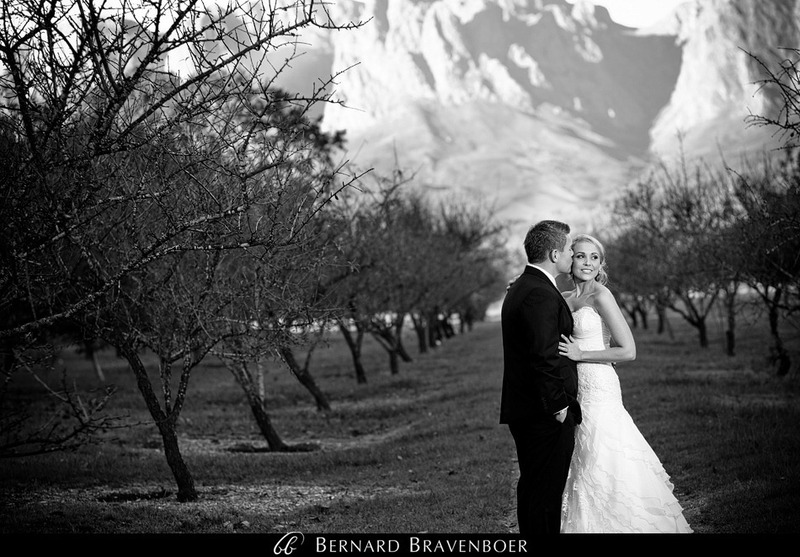 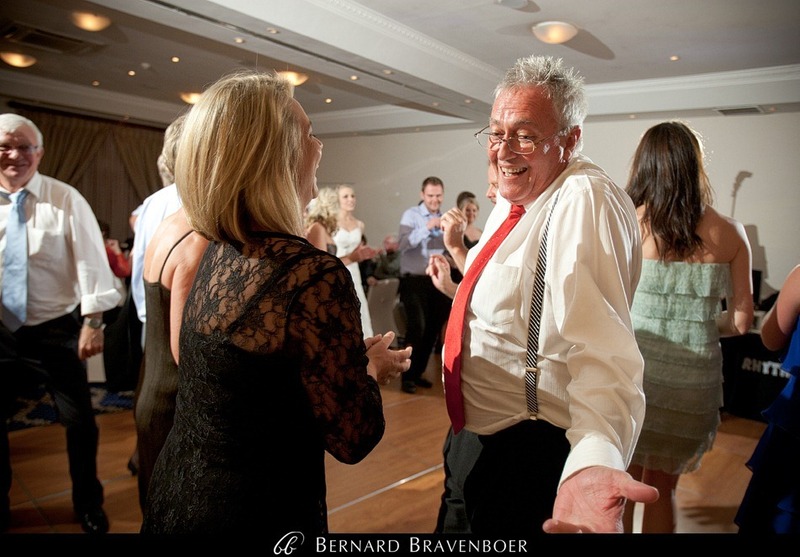 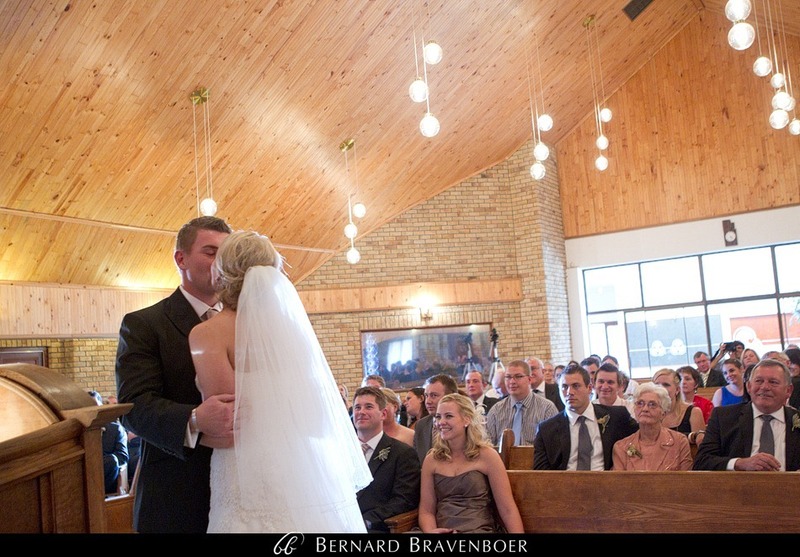 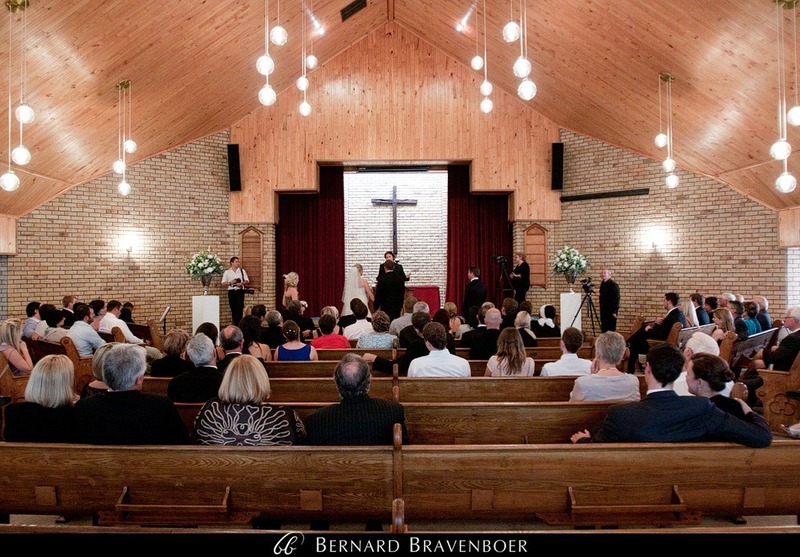 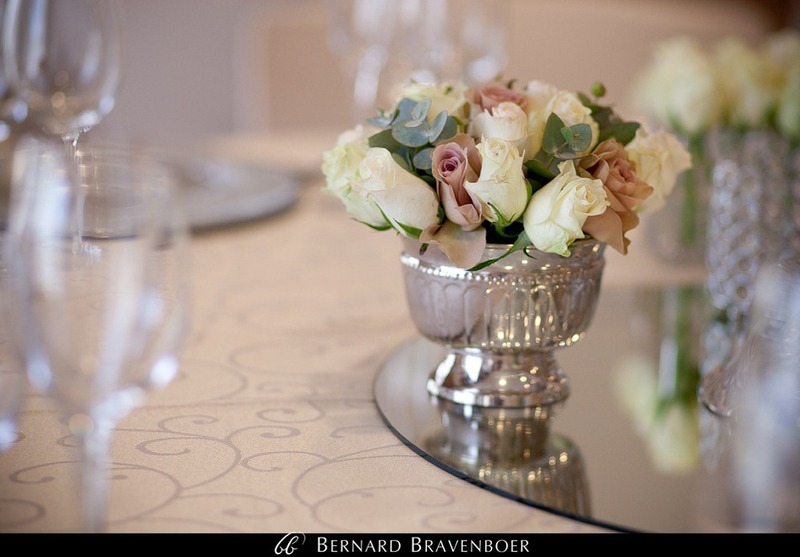 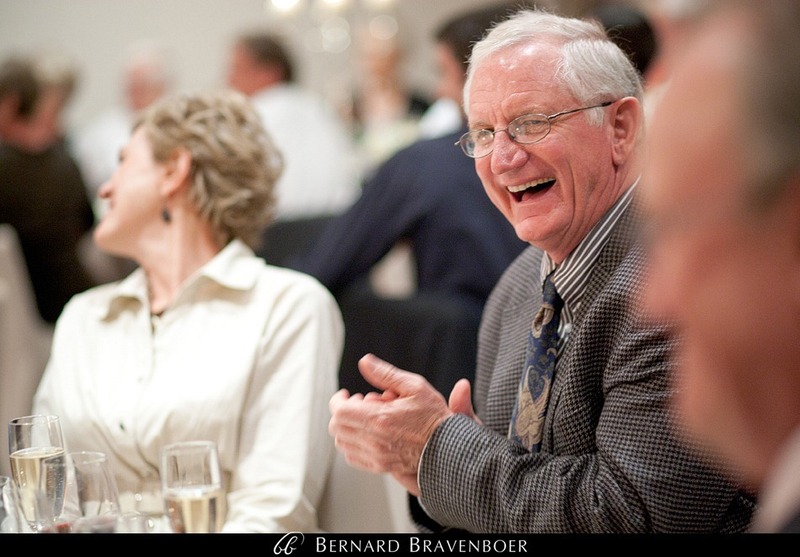 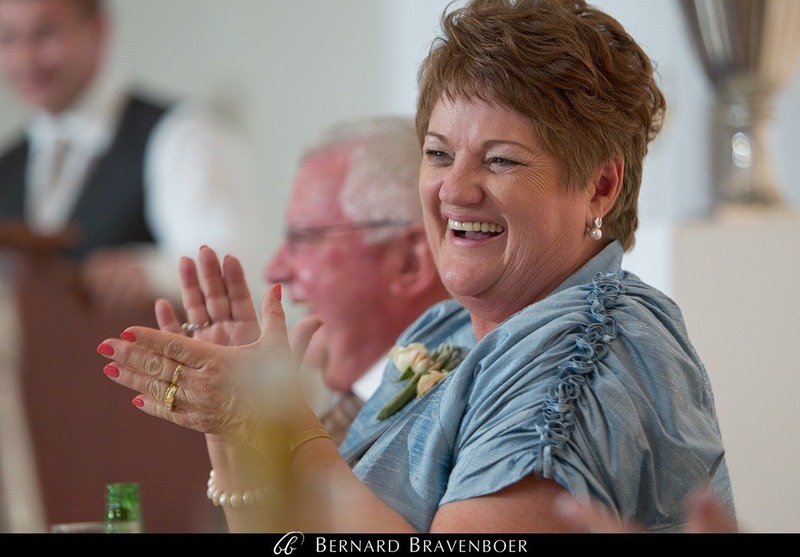 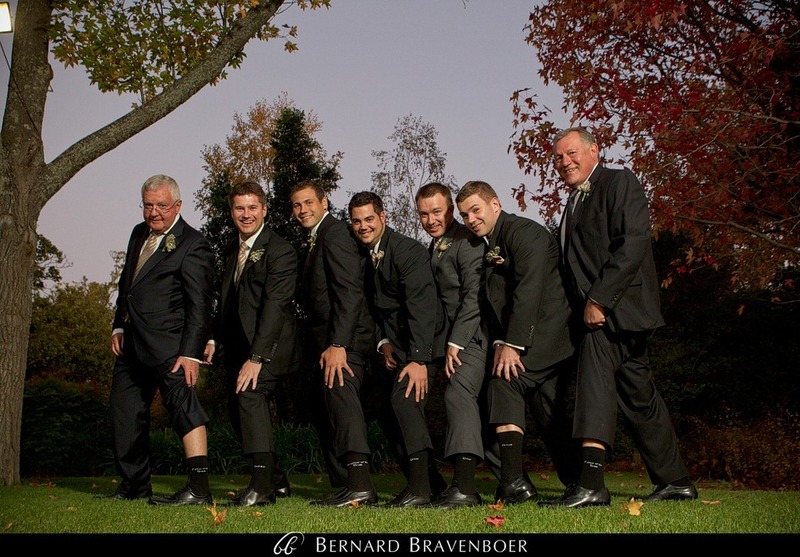 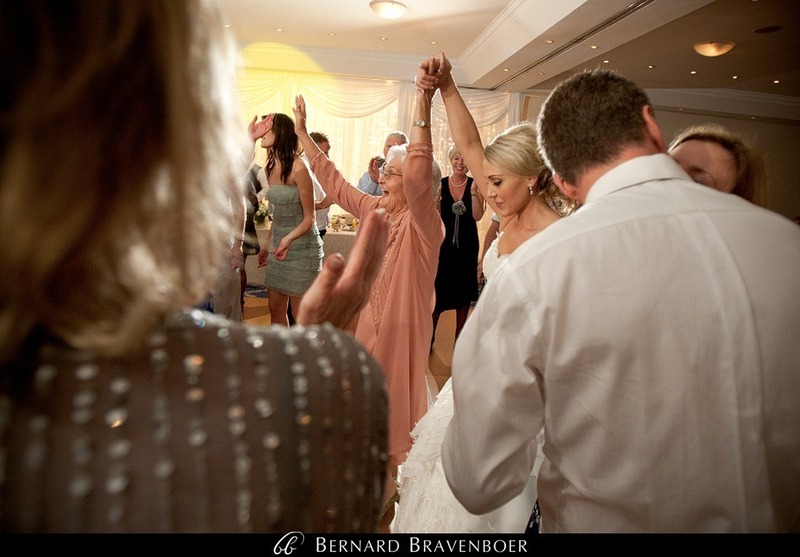 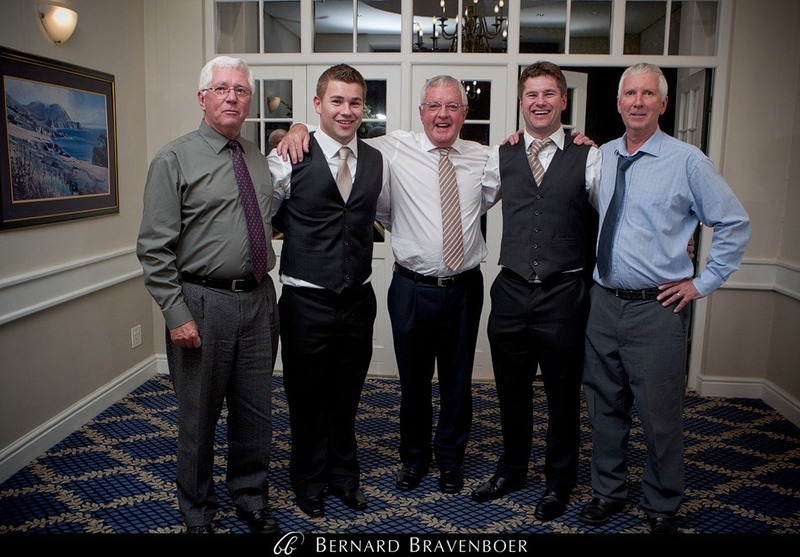 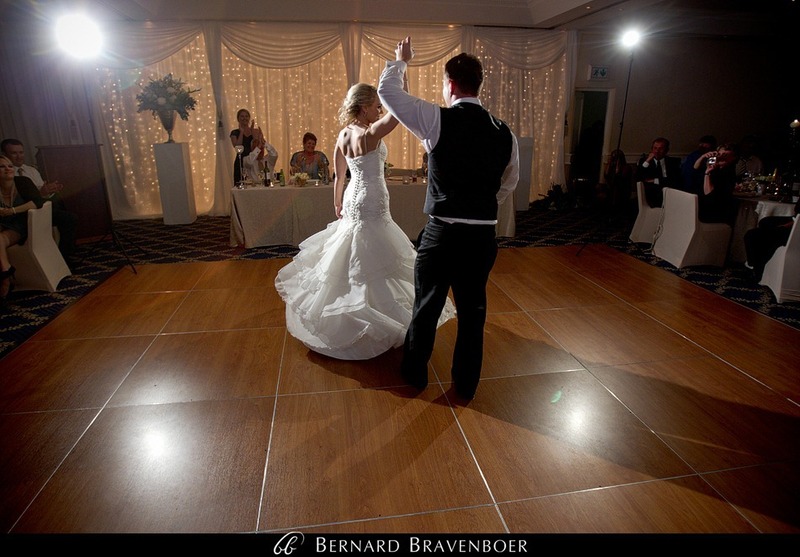 The ceremony was held at the Church of Christ in Somerset West, and the reception at Erinvale. 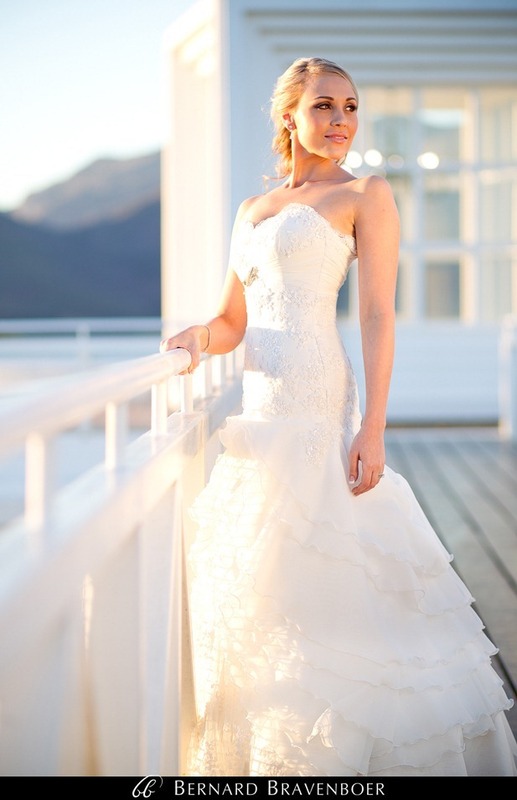 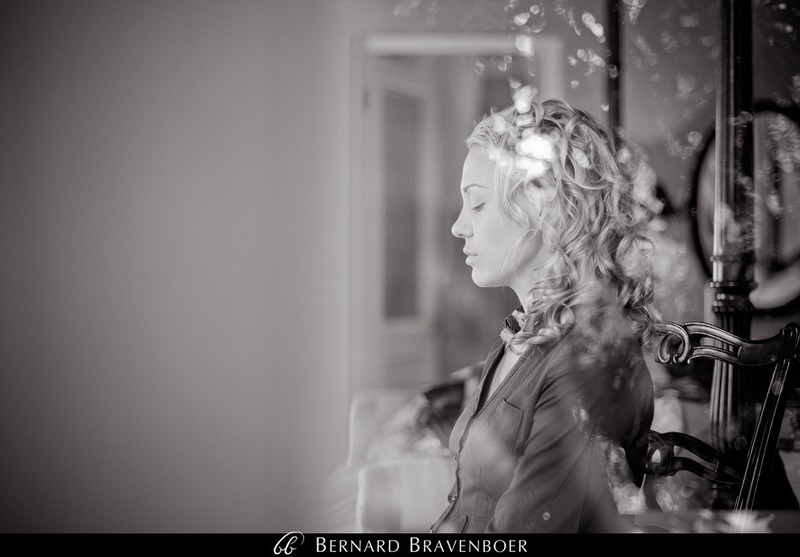 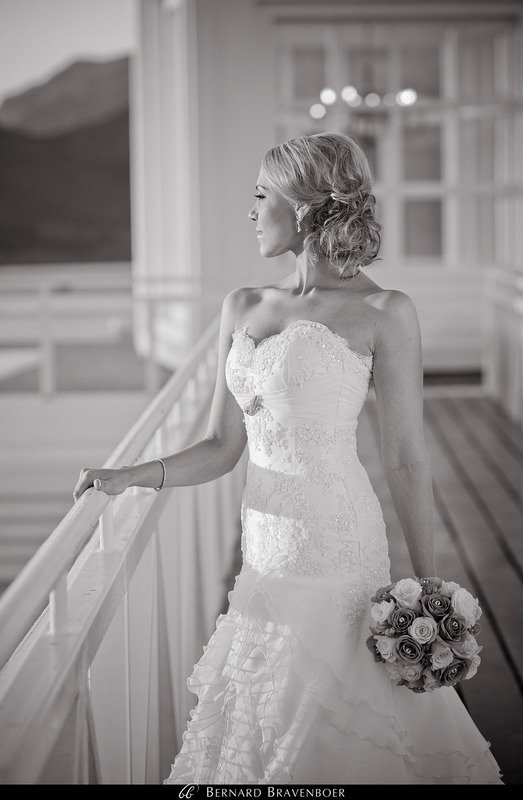 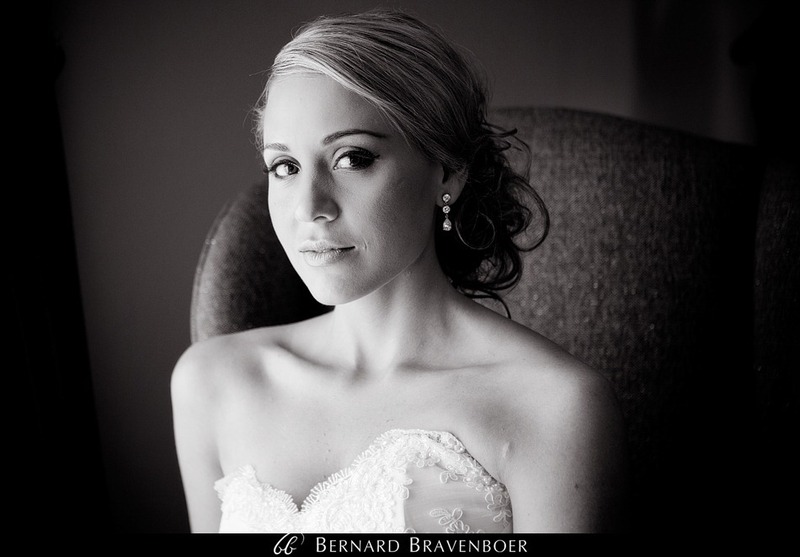 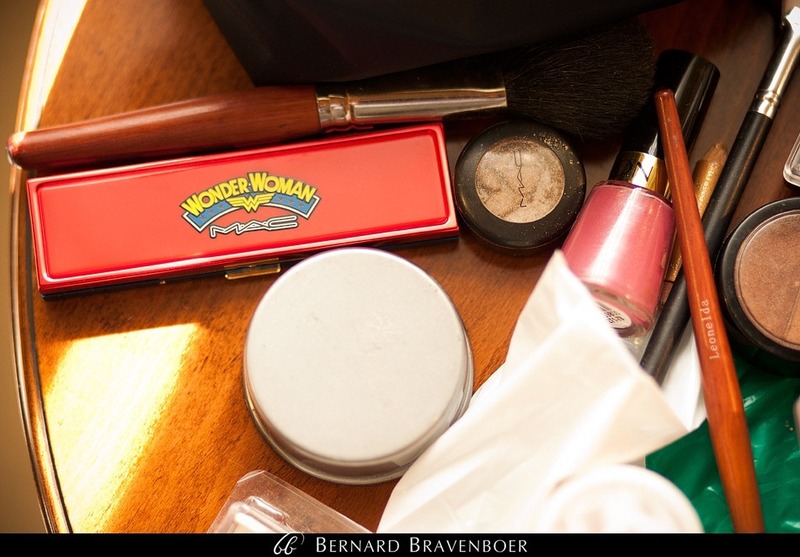 Mieke’s make-up and hair was done by Dawid Kriel, and the flowers and décor (and planning!) 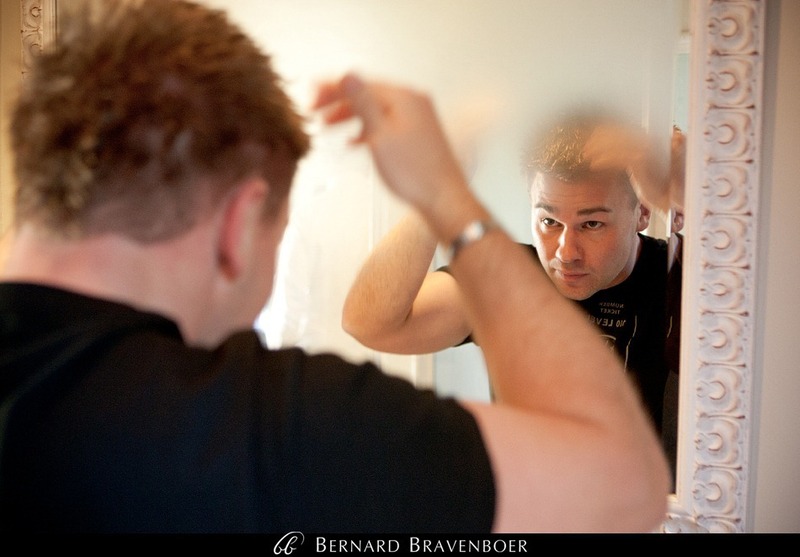 by Cindy Herbst. 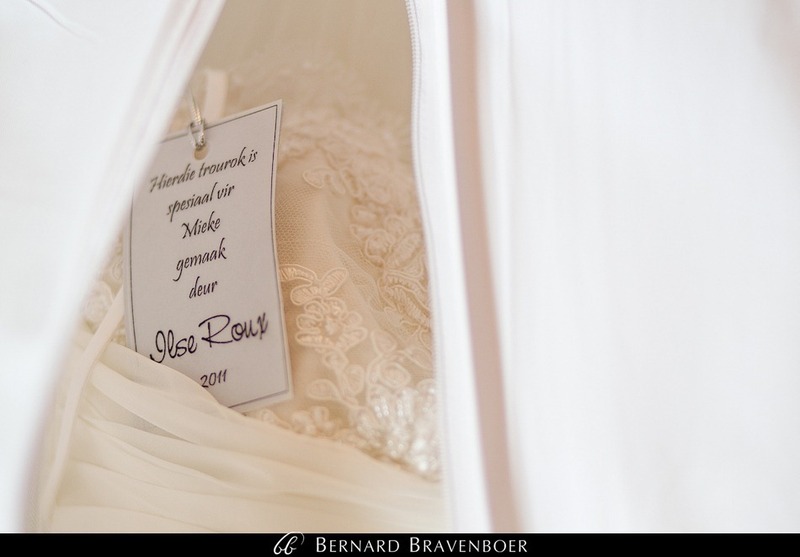 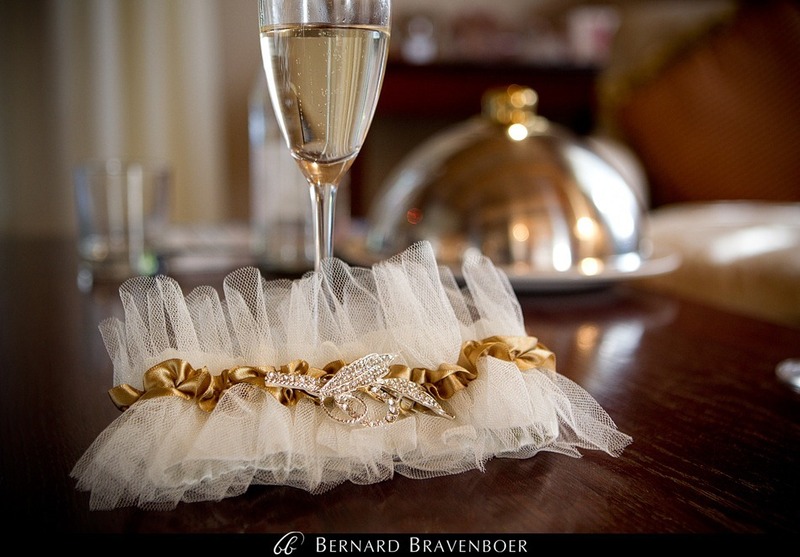 The exquisite dress was made by Ilse Roux. 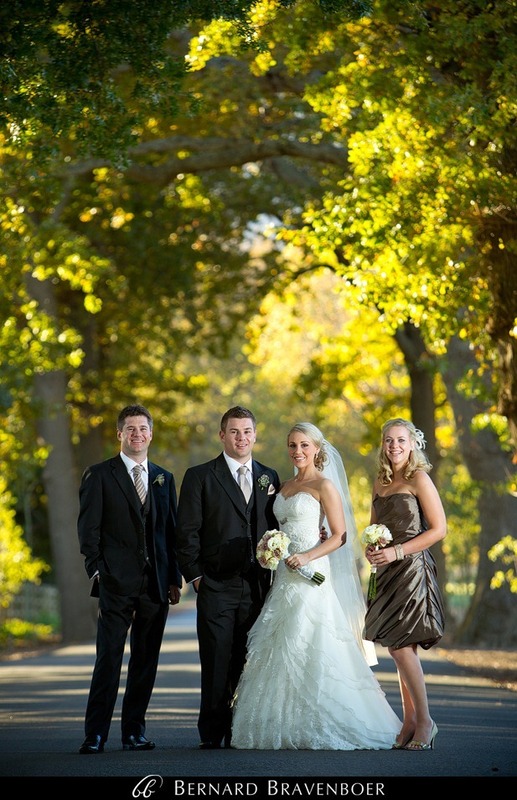 I was also fortunate enough to shoot alongside famed videographer Vicky Goslin and her lovely husband John. 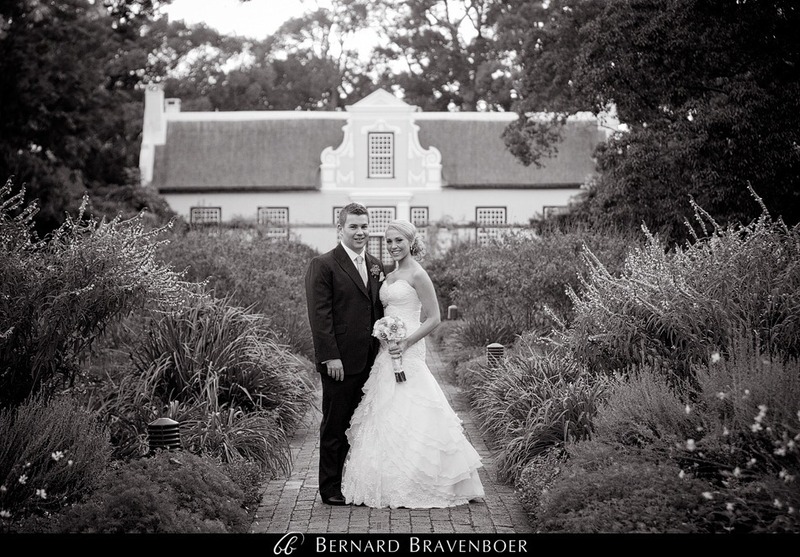 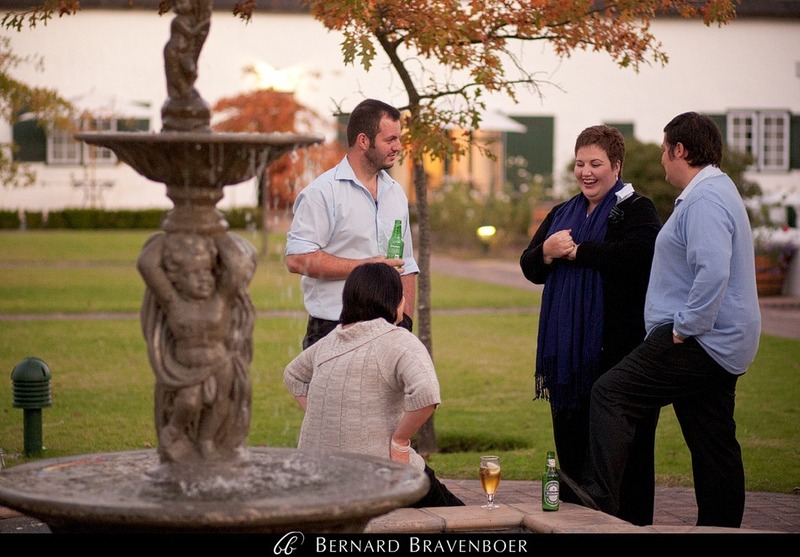 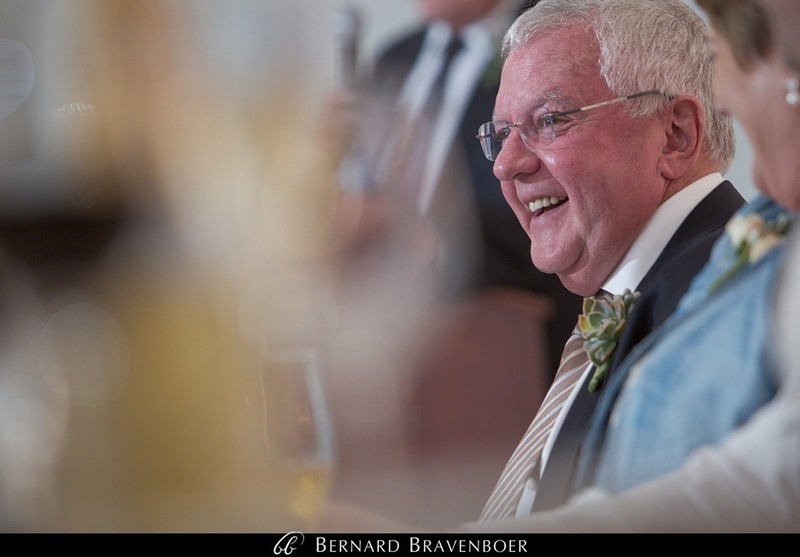 A big thank-you also needs to go to Don Tooth and his team at Vergelegen (especially Richard Arm). 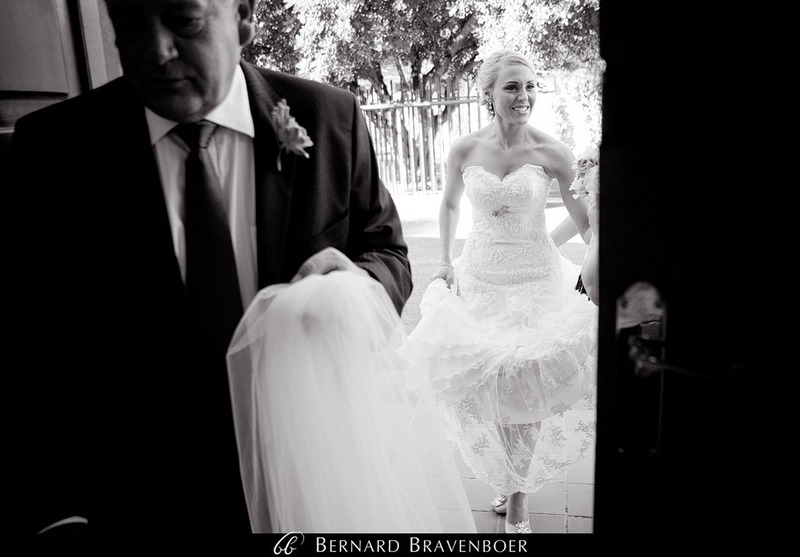 Beautiful photos, the bride looked like she had stepped out of a bridal magazine!! 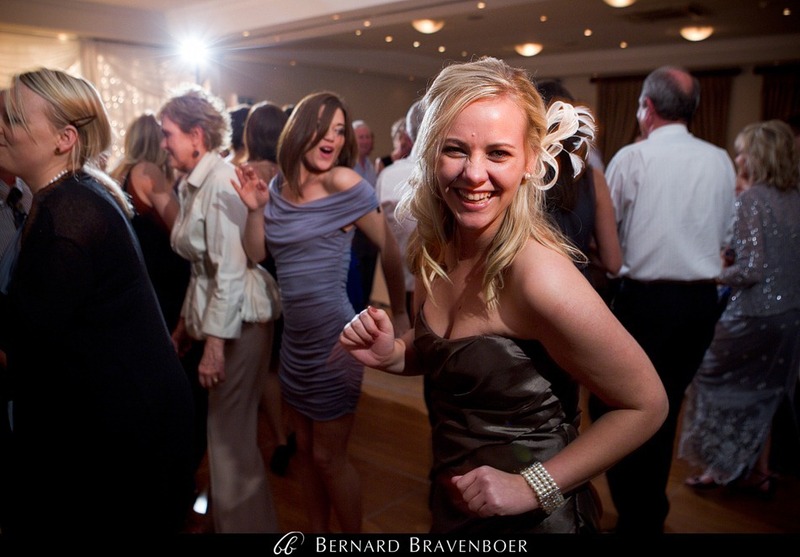 is amazing photos!!!! 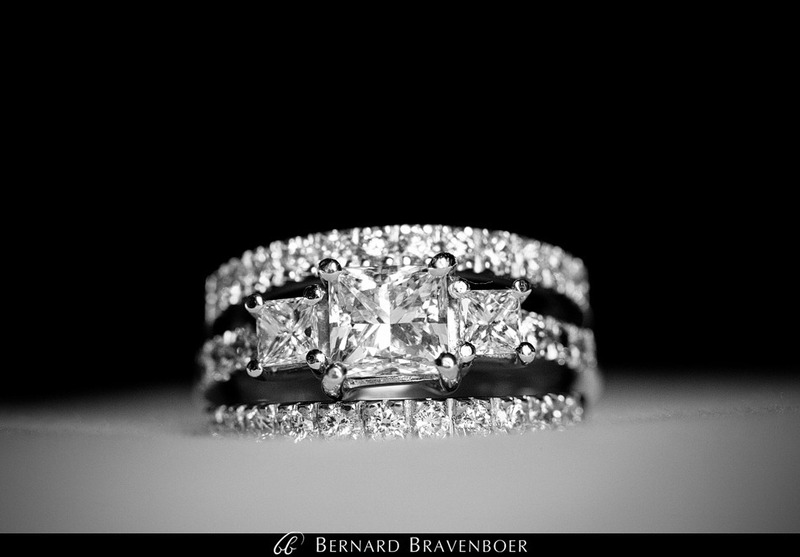 wil haar rok he!!!! 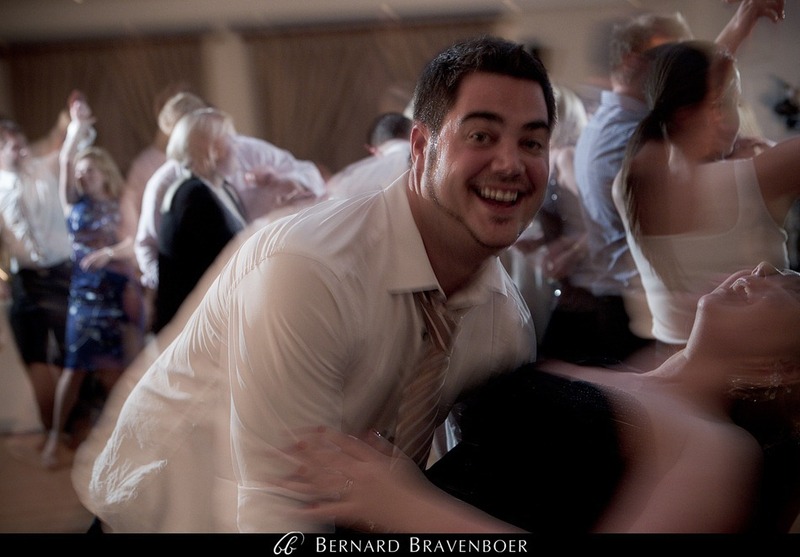 Dankie, pragtige foto’s! 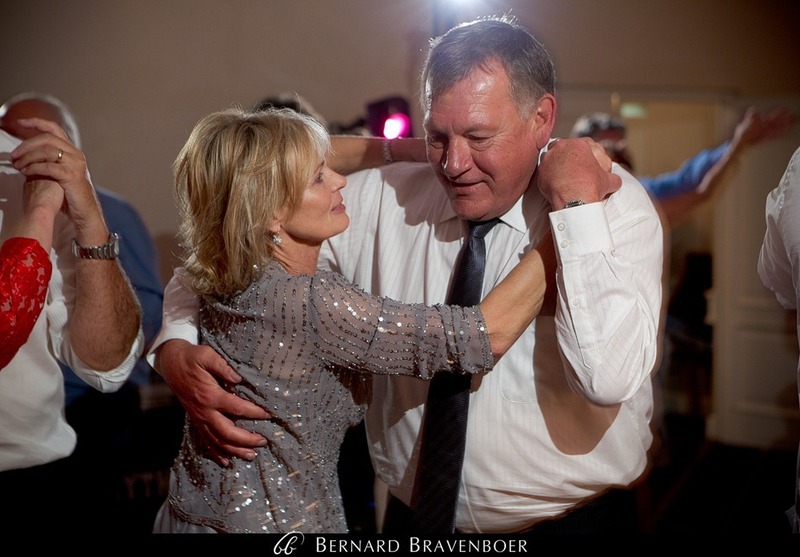 Dit gaan moeilik wees om te kies. 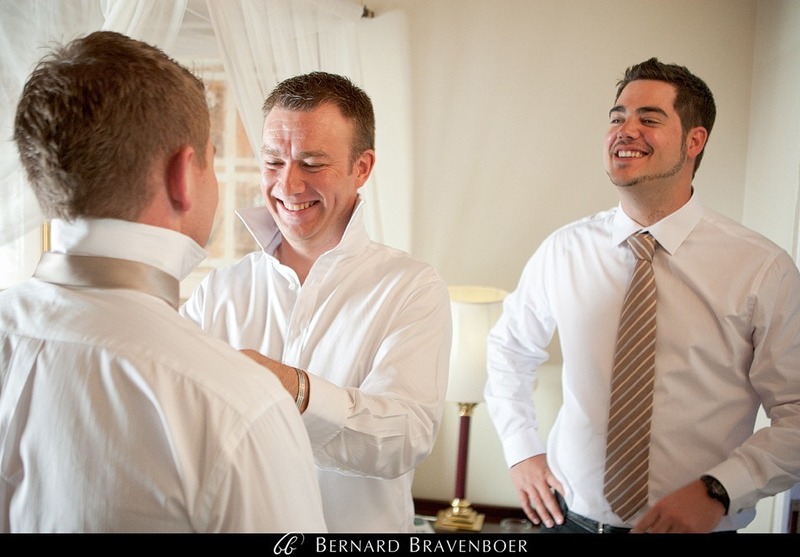 jou werk is aemrowend!! 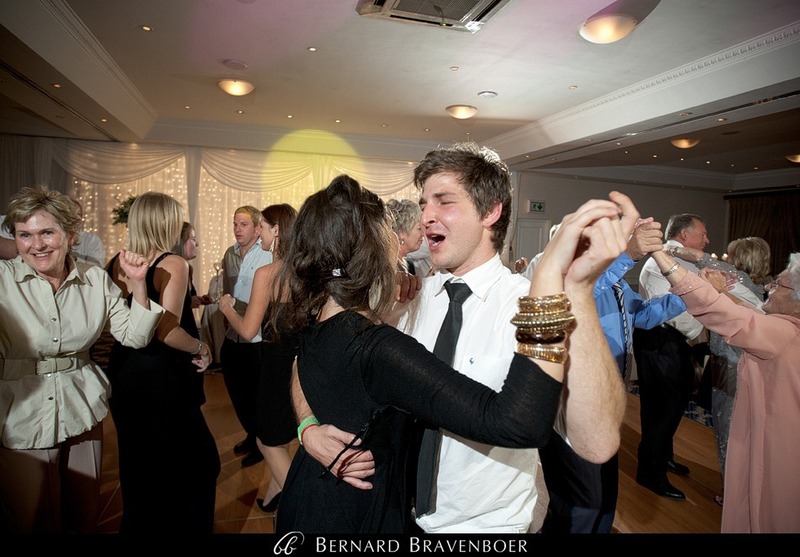 !Dit lyk sommer asof dit die troue van die jaar was!Spyt ek het nie van jou geweeet toe ek getrou het nie! 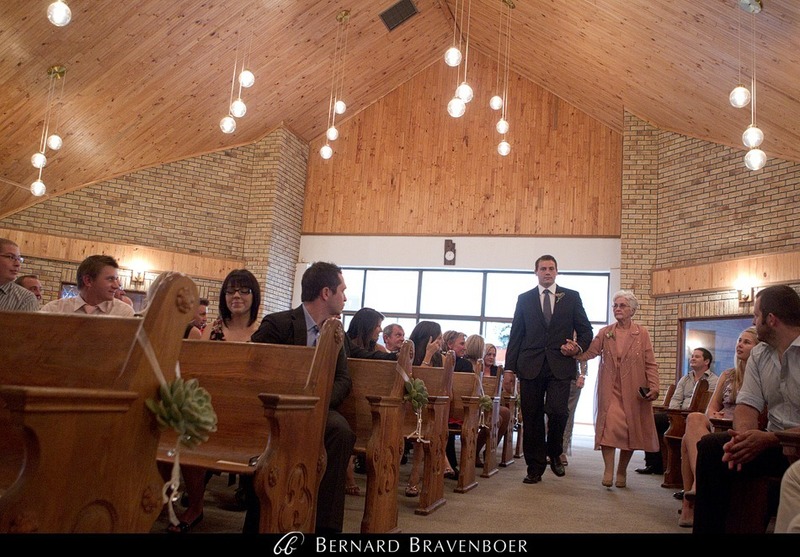 baie dankie – PRAGTIGE WERK…. 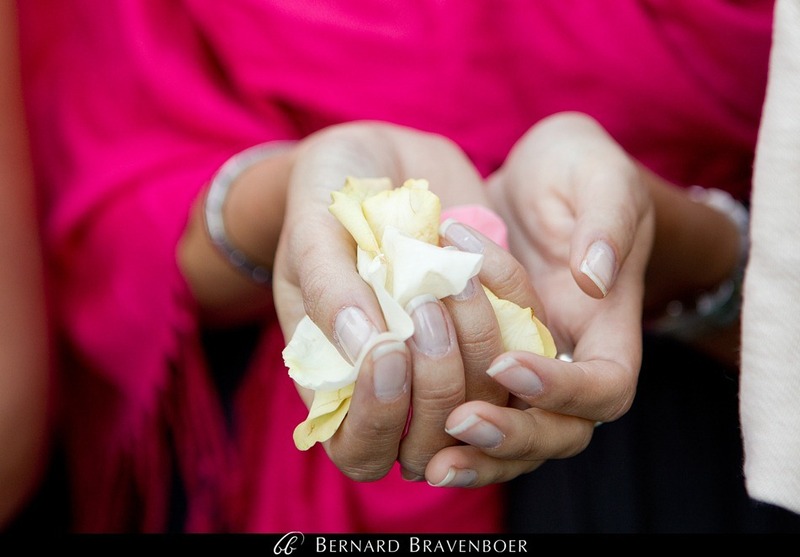 Pragtige uitbeelding van die verloop van die dag. 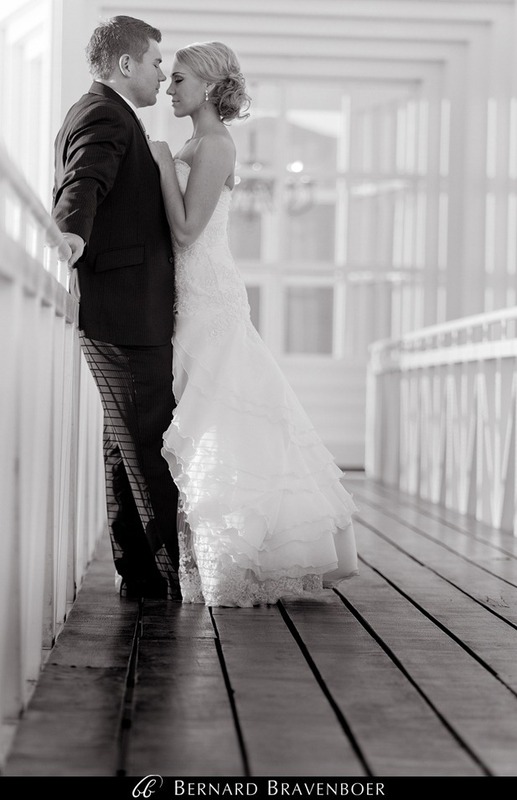 I am absolutely thrilled with our photos- Thank you so much!!! 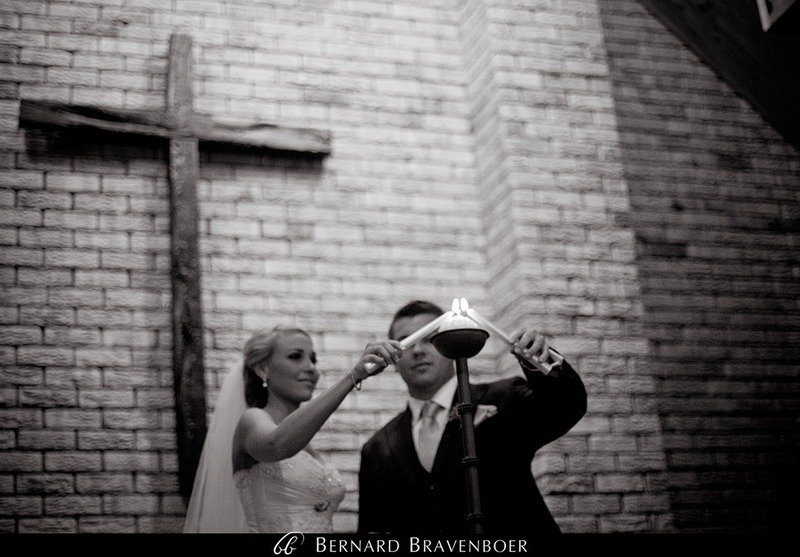 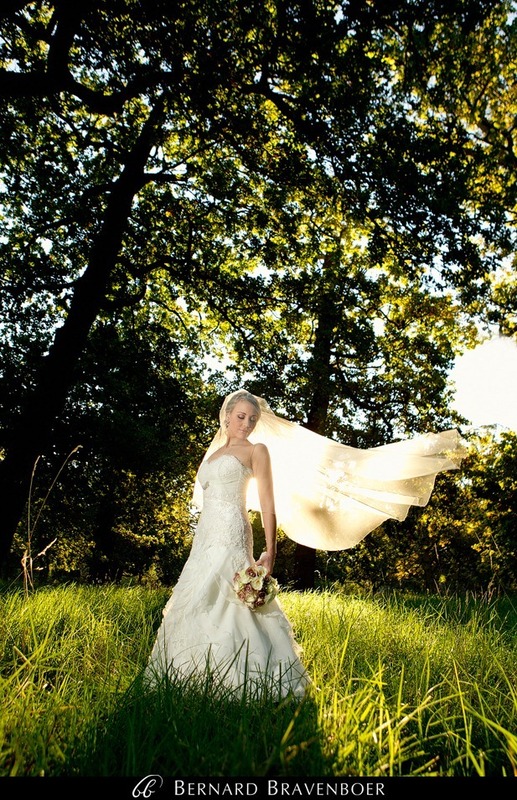 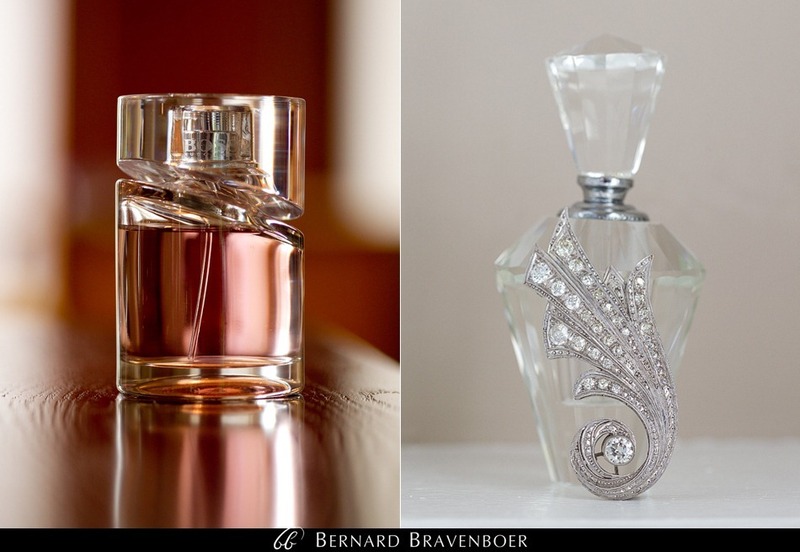 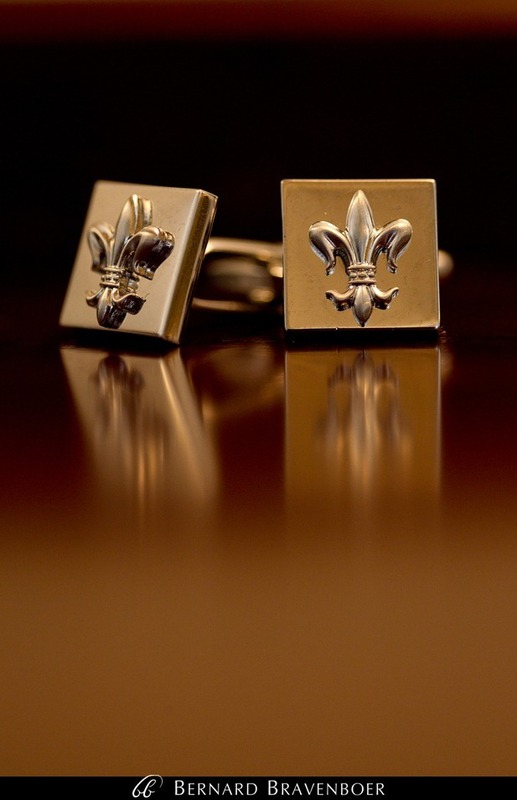 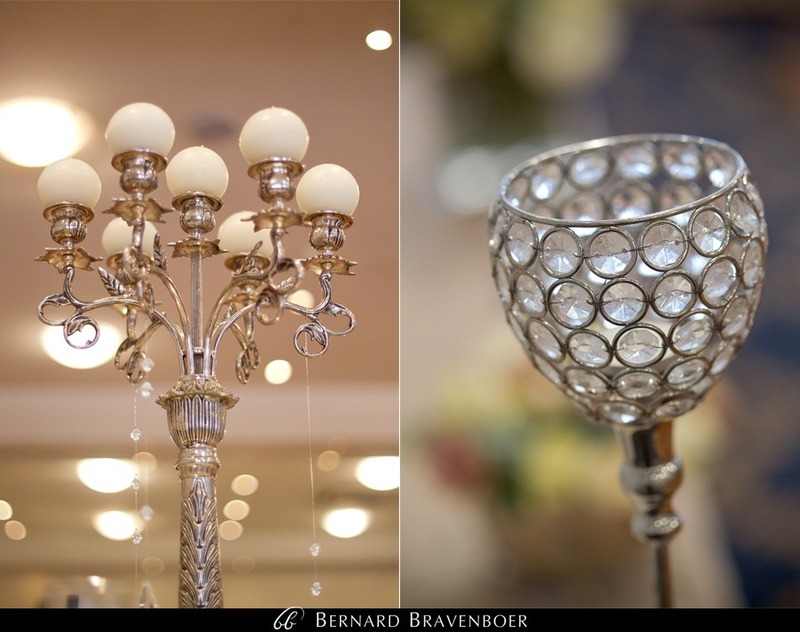 WOW… what amazing pictures.. the wedding is everything i aspire mine to be.. and your picures have captured it perfectly. 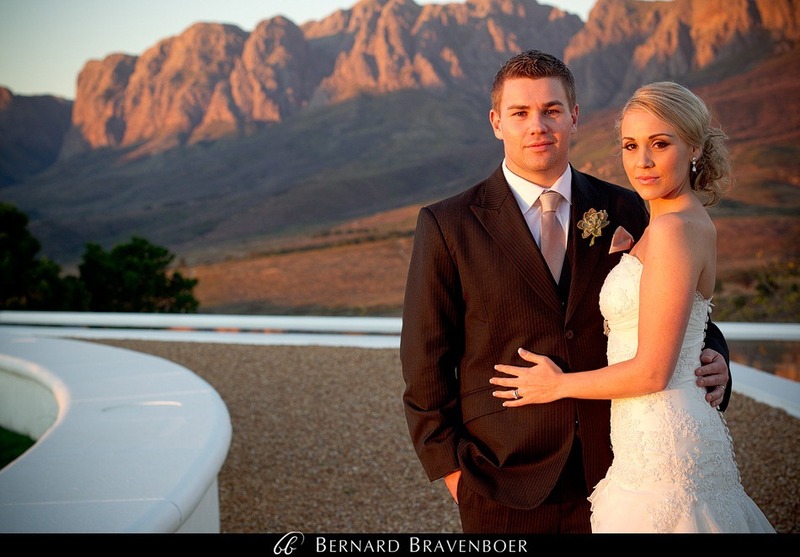 WOW Werner! 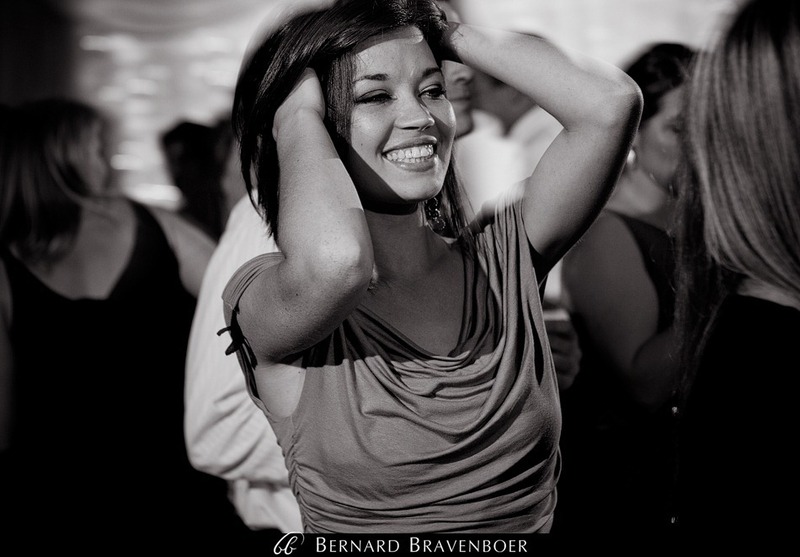 Elke foto is ‘n meerstestuk. 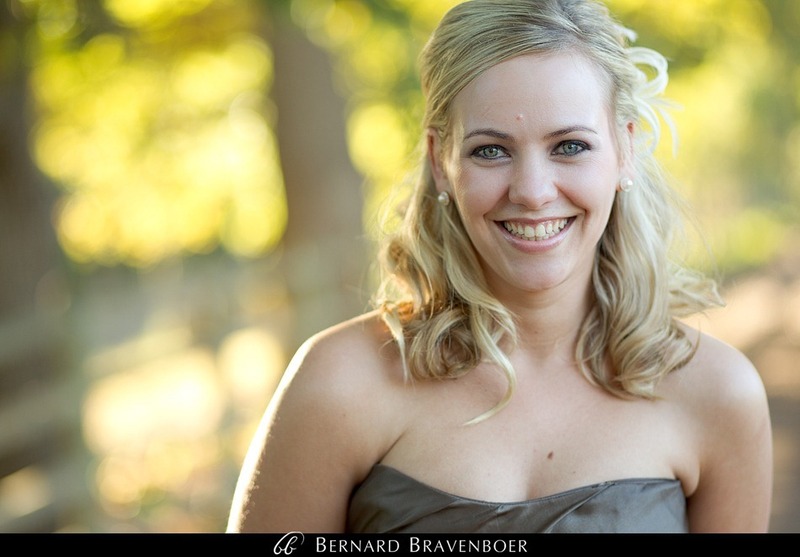 ek sal graag daarvan op my webtuiste wil gebruik.